The book provides a general introduction to the field. At the same time it focuses on the specific biological problem of DNA compaction inside the cell nucleus. Starting from the basepair level and gradually zooming out to the whole nucleus, the journey starts at well-established ideas and ends at modern, advanced developments. 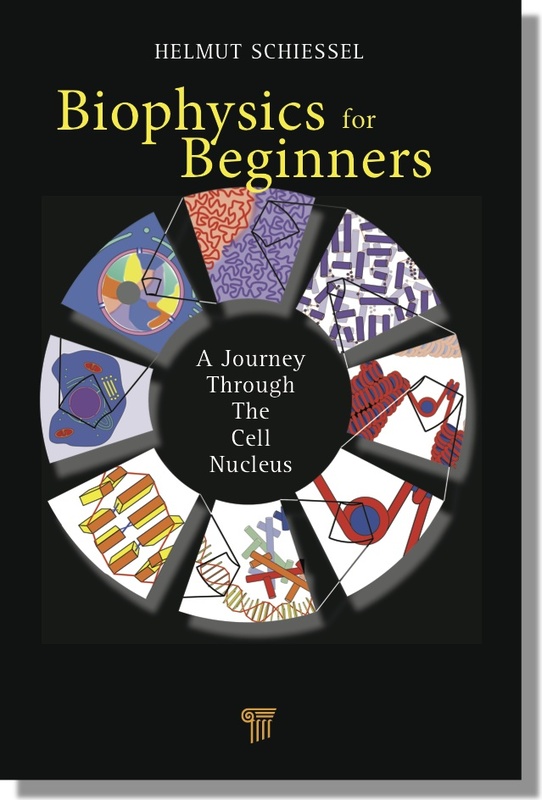 This provides a natural framework for an introductory textbook. Introductory chapters on molecular biology and statistical physics physics alternate with theme specific chapters. This design helps readers to focus on chapters important to their backgrounds and lecturers to adjust the book's level to that of their students.